Flushing Rings are used for flushing and bleeding of diaphragm process connection of sealed pressure gauges. It lighthen and speed up the work to clean process lines.These flushing rings are avialble for Stiko PBS, PMX and Differentials diaphragm seal range of gauges. Flushing ring is used for flushing solution combined with diaphragm seals. 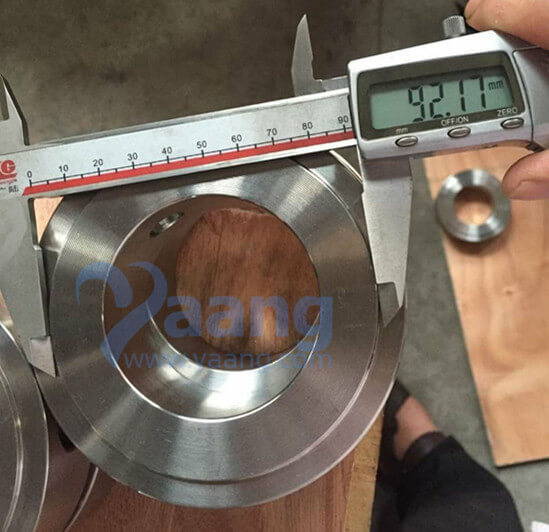 This type of flushing ring is clamped between process nozzle and diaphragm seal. The flushing ring can be combined with the BF and BRF seal as well as the BC and BRC type. 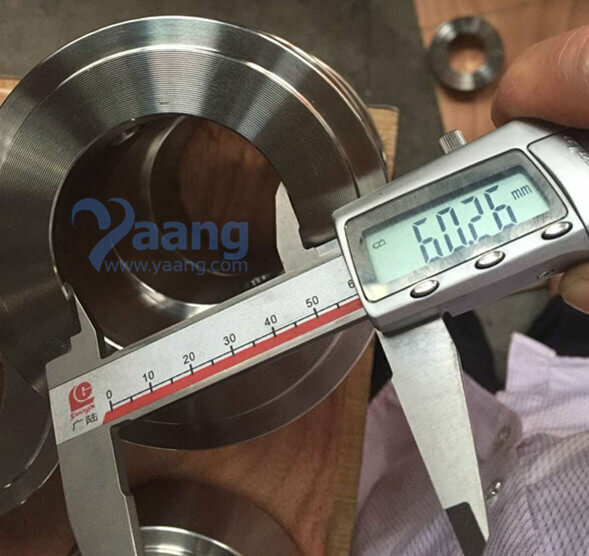 ​A flushing ring/calibration is a solid ring that is clamped between the process flange and the remote seal attached to a transmitter. 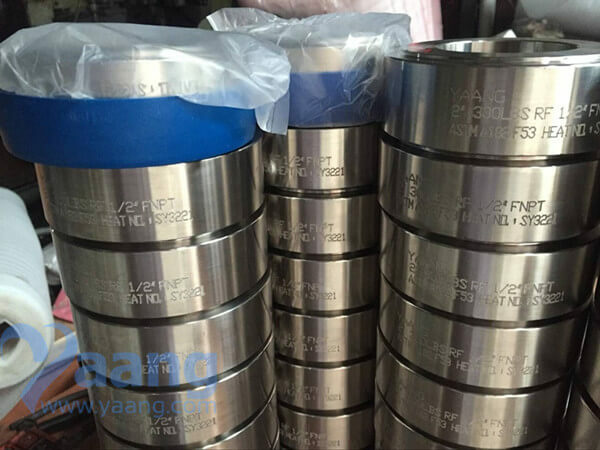 It is used with flanged or pancake style remote diaphragm seals. Commonly, they have one or two threaded holes in the side of the ring called, “flushing connections.” It is unusual to order a flushing ring/calibration without flushing connections, but it can be used without flushing connections as a spacer or a heat dissipater. They are sometimes called flushing rings, because the flushing connections on the side of the ring allow the user access to flush out buildup on their process diaphragm. 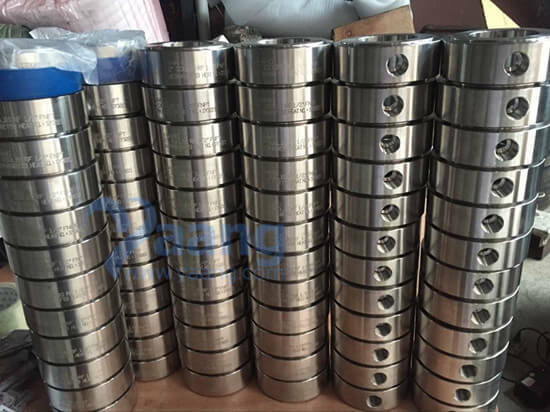 The main advantage is that you can you can perform this task without disconnecting the remote seal from the process flange. 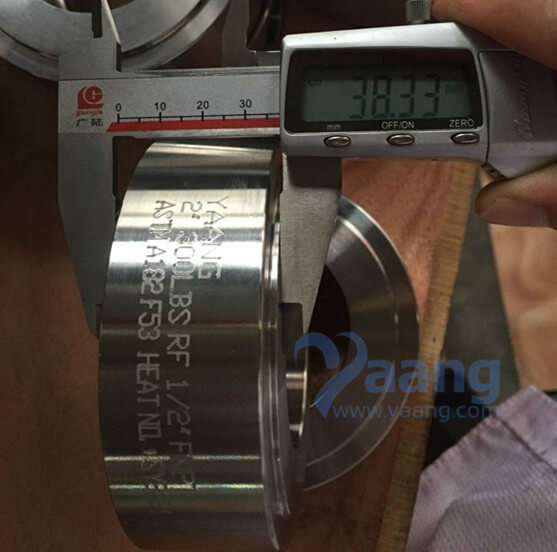 They are sometimes called calibration rings, because the flushing connections on the side of the ring allow the user to apply a known pressure source, and consequently calibrate the unit against that known pressure. This can be accomplished by sandwiching the calibration ring between the remote seal and a blank process flange. flushing ring/calibrations are offered on the EJX118A, EJX210A, EJX438A, EJA118E, EJA210E, EJA438E, EJX118B, EJX210B and EJX438B as options in the model code sequence. flushing ring/calibrations are also offered on seals from WIKA and PIC. 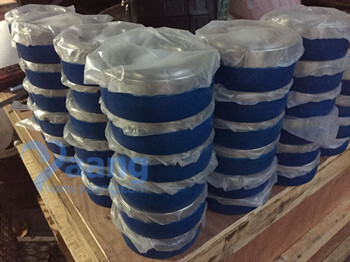 • Flush rings are used for diaphragm seals in order to prevent clogging of the instrument connection. 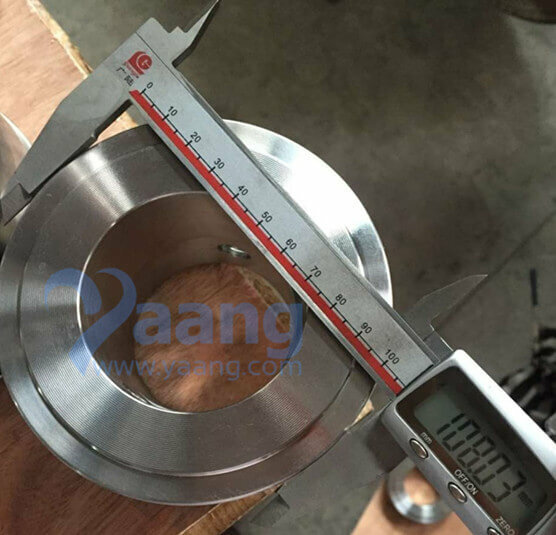 • The fush ring is mounted between the process fange and the diaphragm seal. • The fushing ports allow the washing out of particles accumulated in front of the membrane. • The pressure chamber can be vented or drained or flled with a cleaning liquid and subsequently fushed, depending on the requirement. • Various nominal widths and forms allow adaption to the respective process fange. 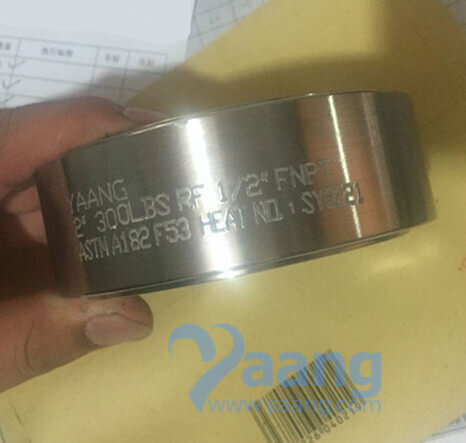 Where can we find the high quality ASTM A182 F53 Flushing Rings RF.